Today sees the release of two more installments in our reprintings of classic pulp hero series characters from the pages of Popular Publications. 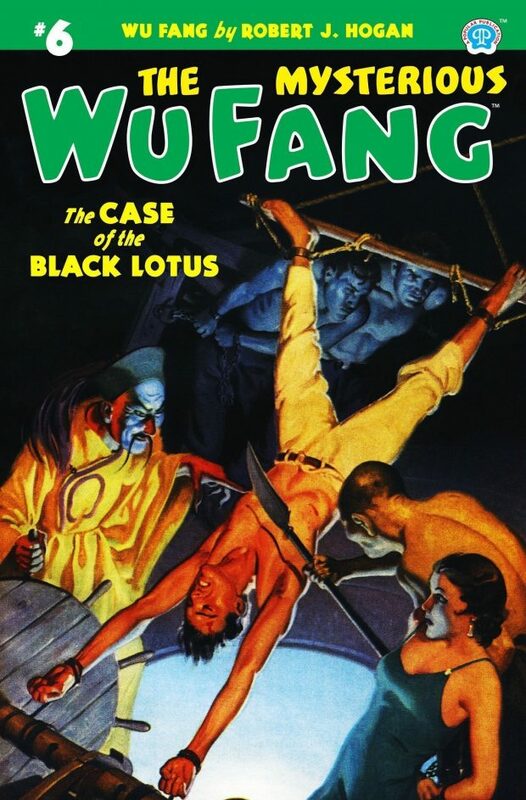 This time, The Mysterious Wu Fang continues his battles with his nemesis Val Kildare in The Case of the Black Lotus. 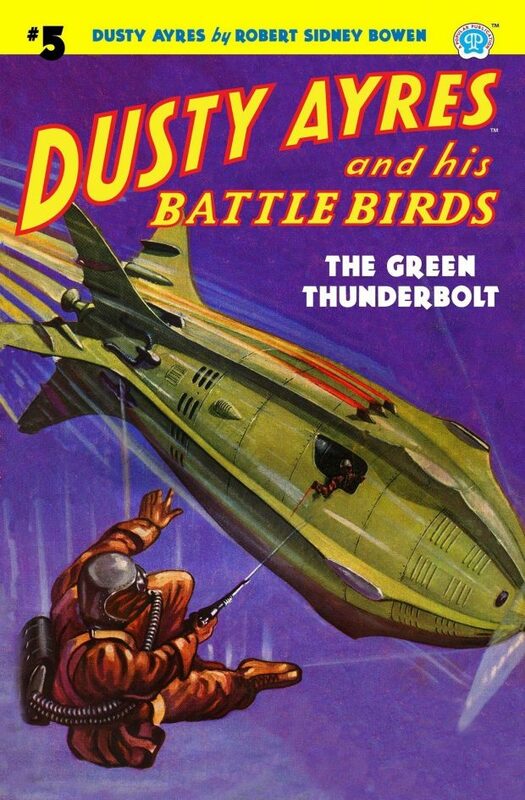 And in The Green Thunderbolt, Dusty Ayres and his Battle Birds continue their defense of America in an alternate future. Each paperback edition is discounted until October 31 and domestic orders of $25 of softcovers gives you free shipping. So what’s the hold-up? Order now from altuspress.com. When Dusty heard about America’s new invention, the X-Rayoscope, by which the human eye could penetrate night, fog and clouds for a distance of two hundred miles, he thought victory was at hand. With such a machine to spy on the enemy, the war would soon be over. But he didn’t know about the doom even then speeding through invisible skies, had not yet heard of the green thunderbolt!